Engagement rings are more than just a ring. 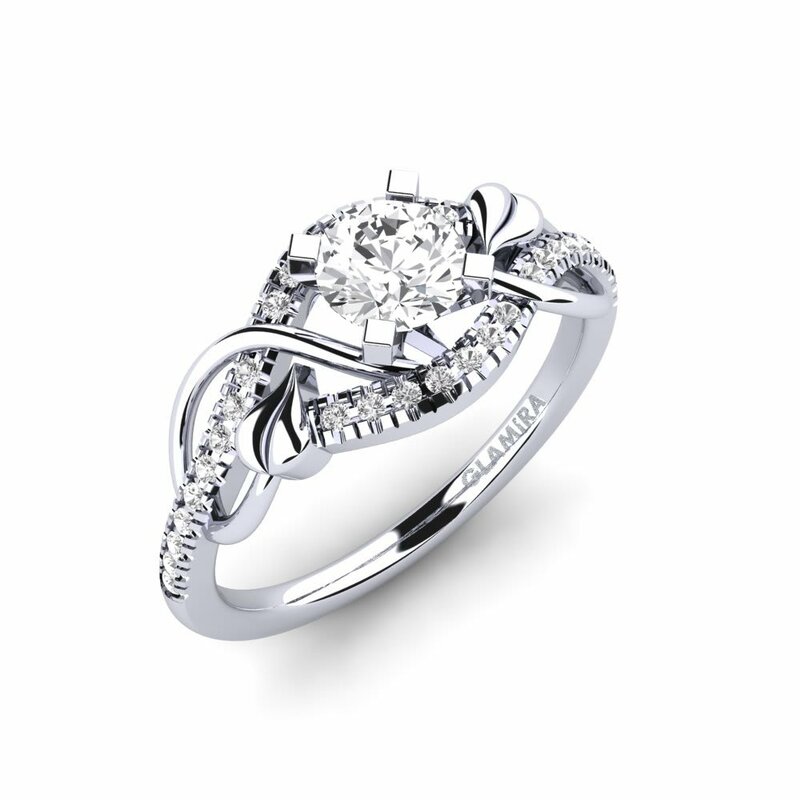 An engagement ring is a piece of jewelry that symbols love, and something you will have forever. 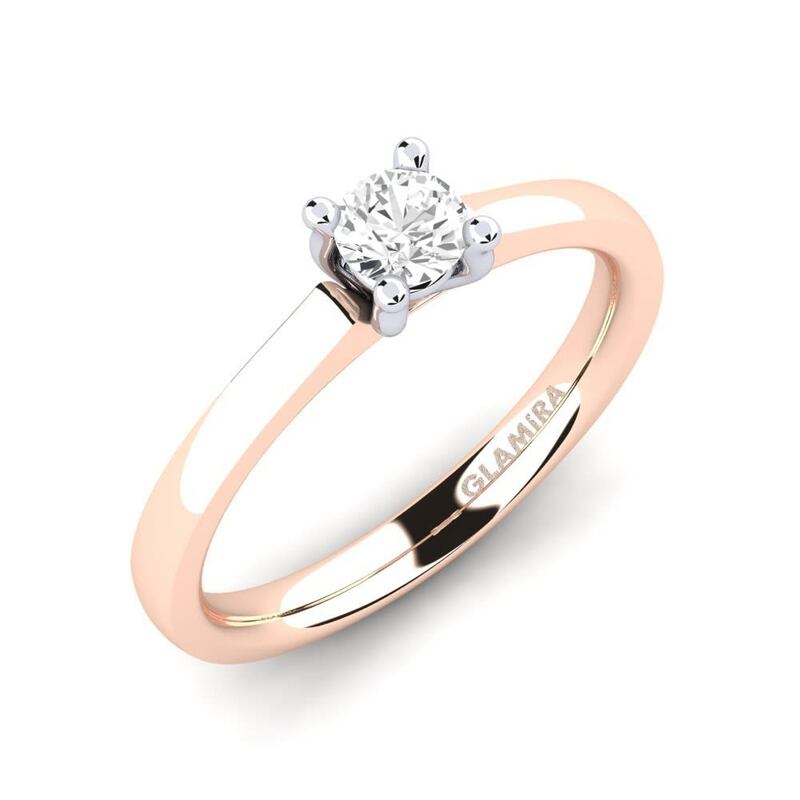 GLAMIRA takes pride in designing engagement rings as they have a significance to a couple. 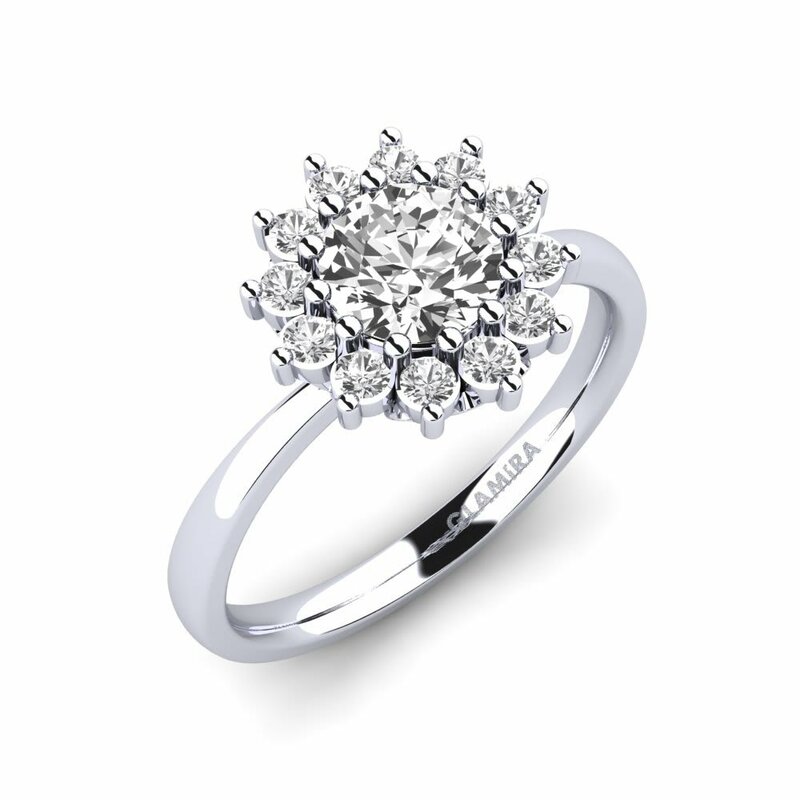 A breathtaking ring is what GLAMIRA strives for. Choosing this type of ring should not be taken lightly, in fact it should take you soe time to pick the perfect one. 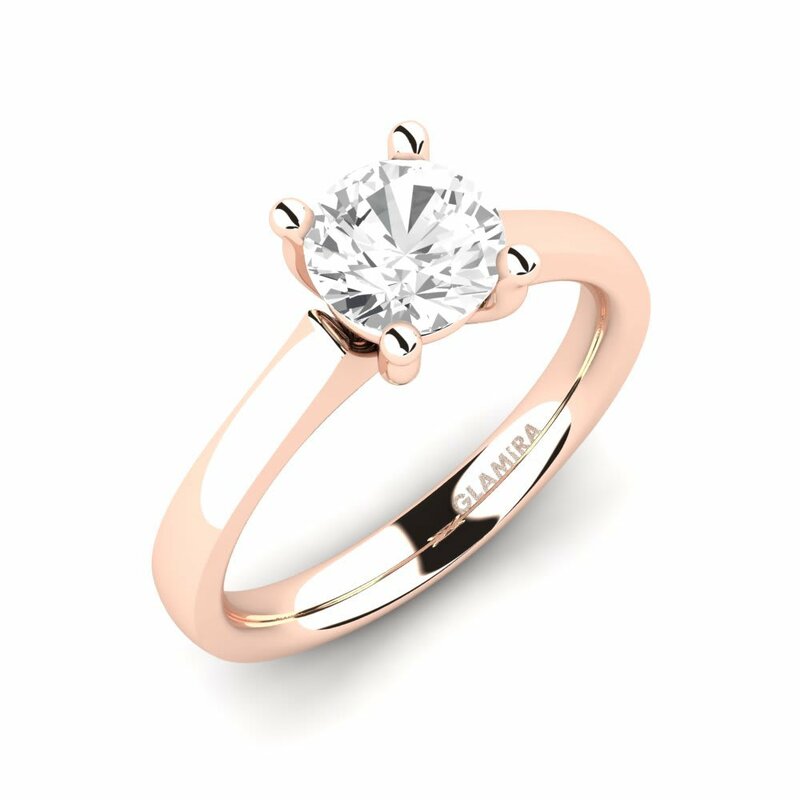 You can access our website to choose the perfect ring, right from your home. If you are alone choosing the ring for your fiance’-to-be, be sure not to settle on just any of them. Think of your special someone’s style, and then you can browse through numerous rings to find which one will be the best. 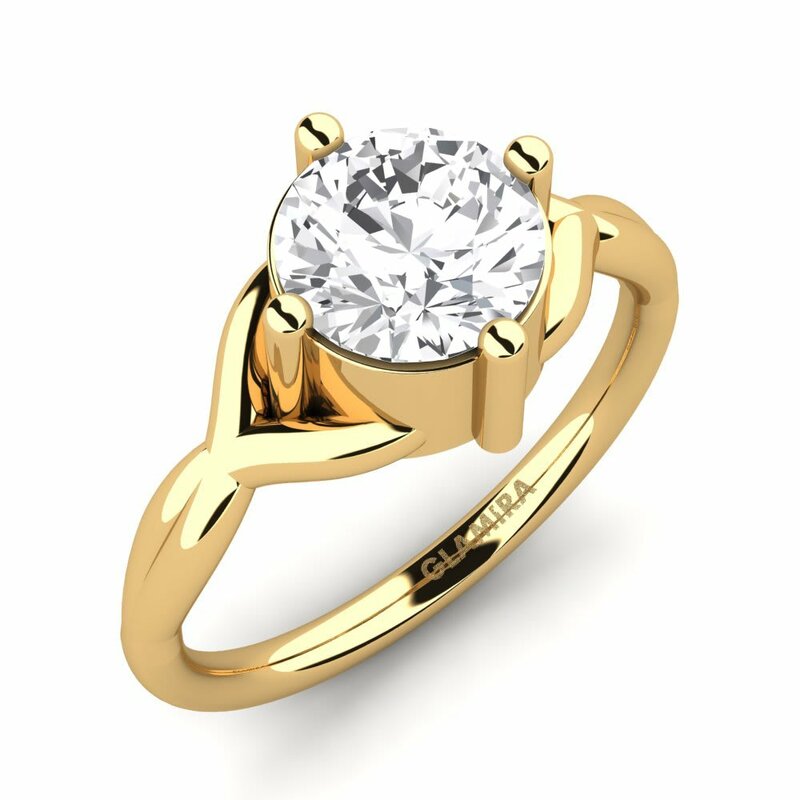 You can choose, yellow, red, white gold engagement rings, or even silver engagement rings. With the options that GLAMIRA has, it’s close to impossible to not find one that is best for your fiance’-to-be. We have stylish plus elegant rings. Choose the diamond cut as well that will fit your loved one’s style. Never feel alone when you are on your quest to find the perfect engagement ring. GLAMIRA has experts waiting to help you on demand. They can tell you all about gold engagement rings, diamond engagement rings, or even sapphire engagement rings. A diamond is a girl’s best friend, and we want to ensure you get the right one for your loved one. , it will show when you give the ring to your special someone. You don’t want the ring to be a remind of rushing through, picking the first one that comes up. You want to be reminded how much time it took you to find the perfect ring.